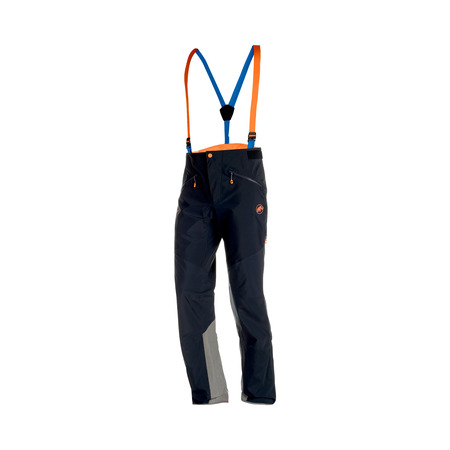 For the first time I wore these trousers and the matching jacket for ice climbing in the Brunni valley. The athletic cut and the new material worked very well. 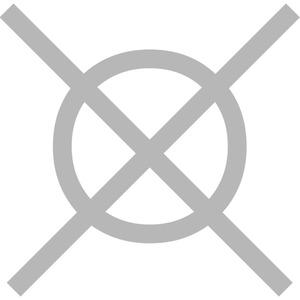 The freedom of movement was excellent. 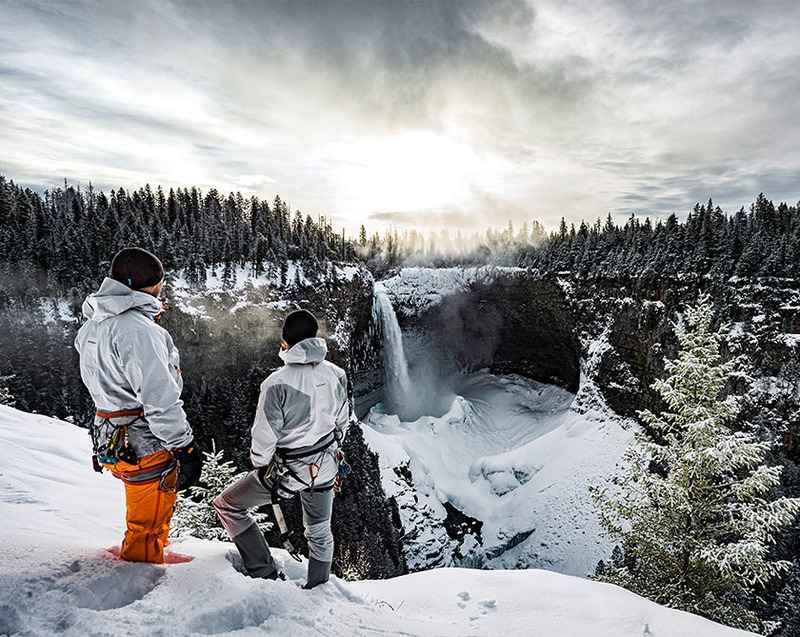 Nordwand HS Flex Pants Men convinces with well thought-out material construction Dani Arnold, man of speed records and Mammut Pro Team athlete, takes us on his adventure into the rugged landscape of Helmcken Falls. 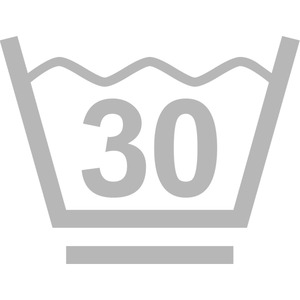 This demanding terrain requires functional clothing. 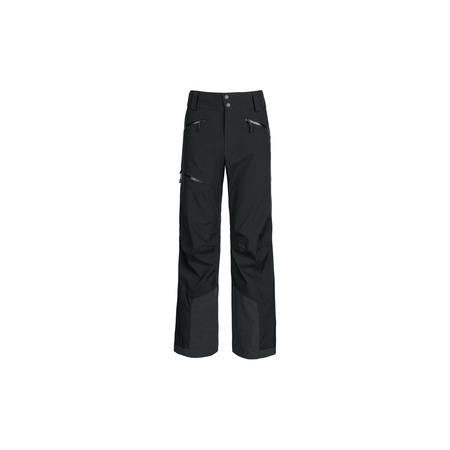 With the HS Flex Pants Men north face, Dani prepares itself for the conditions on site. 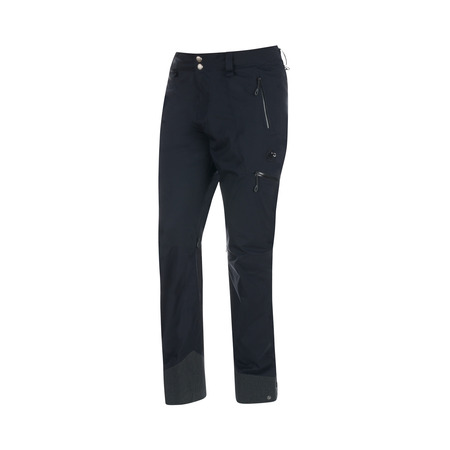 The trousers are characterised by a well thought-out material construction. 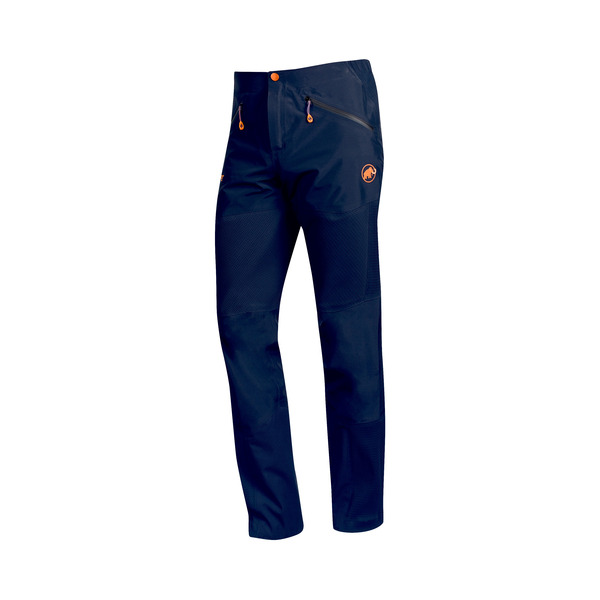 Where pants need to be stretchy, it is thanks to GORE-TEX® stretch fabric, while the 3-layer GORE-TEX® fabric provides weather protection. 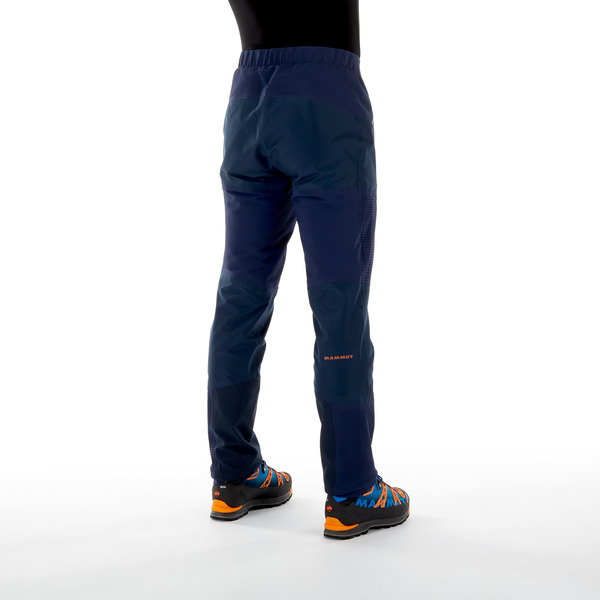 Optimized for the mountain The Nordwand HS Flex Pants Men benefits from our innovative Mammut® Vertical Motion Technology™. 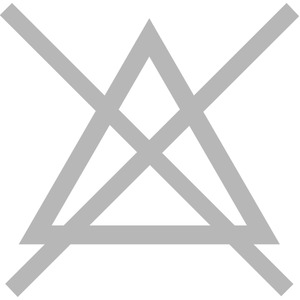 The cutting patterns are optimally adapted to the ergonomics of alpine movement sequences. For Dani Arnold this means more freedom of movement and more comfort. 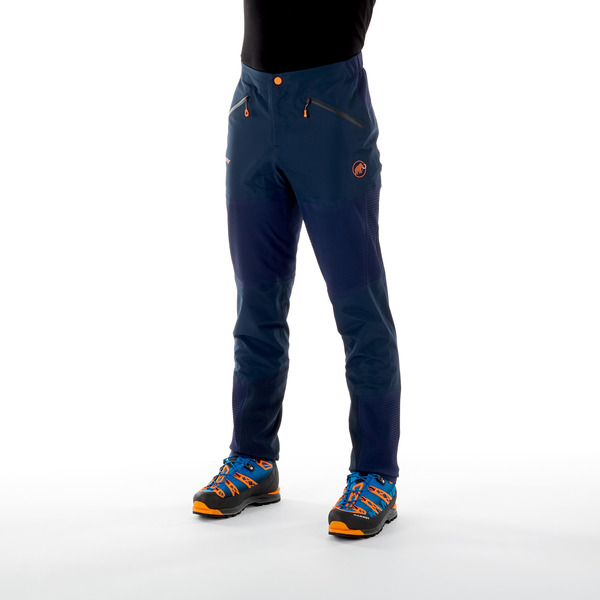 Features for mountaineers The Nordwand HS Flex Pants Men inspires with different features. 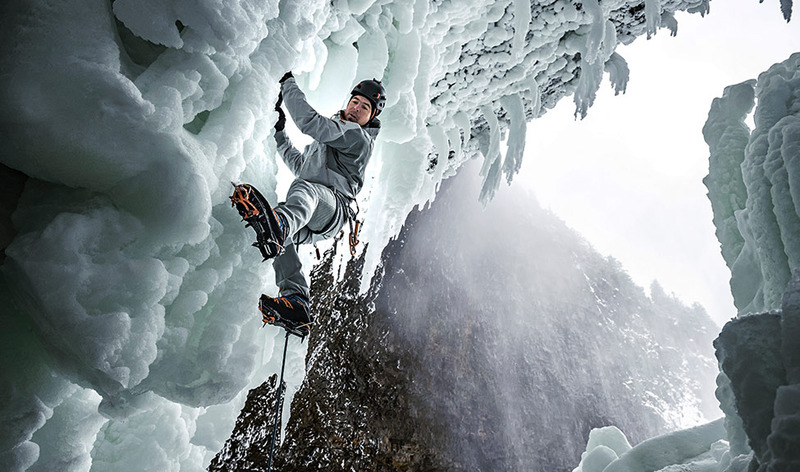 Firm Dyneema® material at the leg ends provides excellent crampon protection, while the front pockets with waterproof zipper have been made so that they are compatible with climbing harnesses. 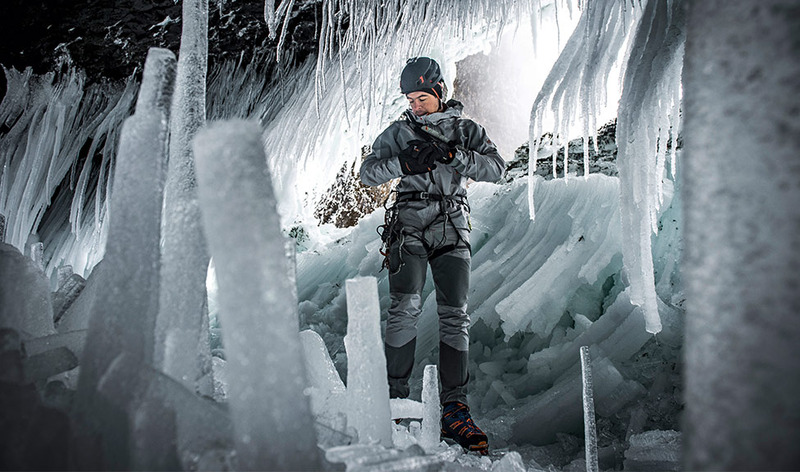 These pants don't put you in front of obstacles, with them you can overcome them like Dani Arnold in the Helmcken Falls. 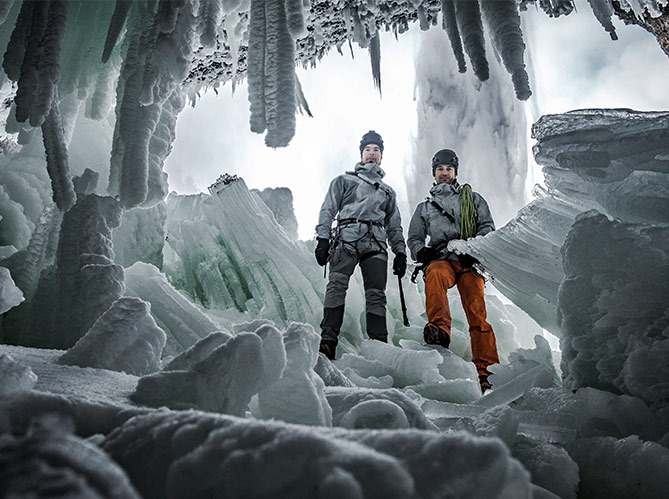 Challenging terrain requires demanding clothing: the Nordwand HS Flex Pants Men are made of a carefully considered combination of materials with 3-layer GORE-TEX® material and innovative, highly bi-elastic GORE-TEX® Stretch material, which makes the pants not only comfortable but also weatherproof. 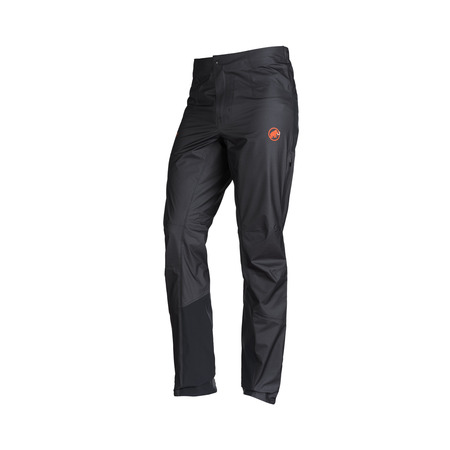 The use of highly bi-elastic GORE-TEX® Stretch material on the thighs affords you increased freedom of movement, while the sections on the hips and leg hems provide a perfect fit and weather protection. 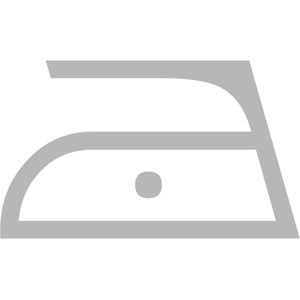 Mammut® Vertical Motion Technology™ optimizes the ergonomics during alpine movement sequences. 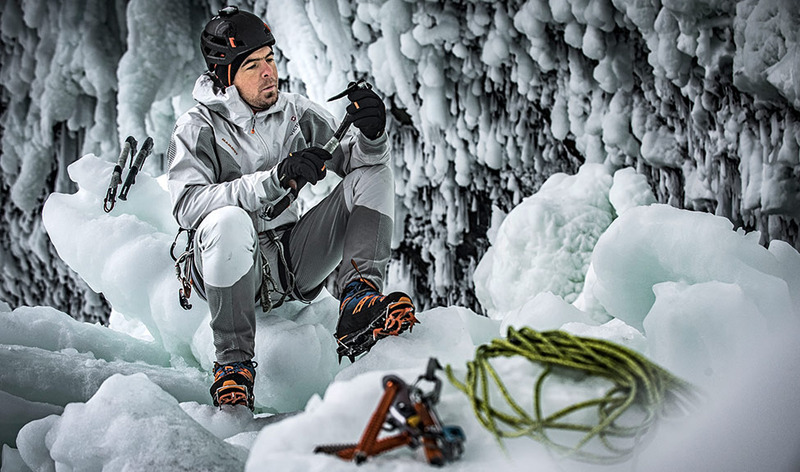 The crampon protection and climbing harness-compatible front pockets with waterproof zipper in a matt look prove practical so that you are prepared for everything on the terrain.